I’m really excited about working on this education project. So many interesting things to do. 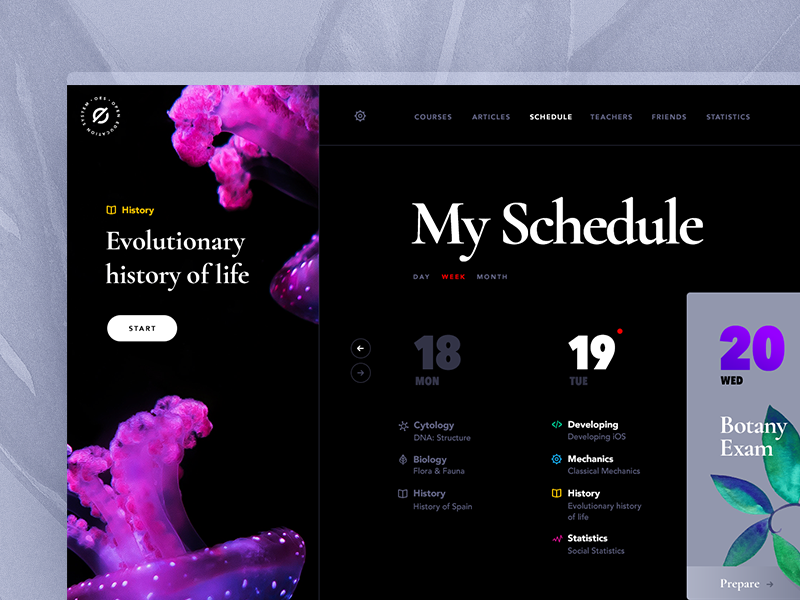 Here is another piece with the UI of the schedule.